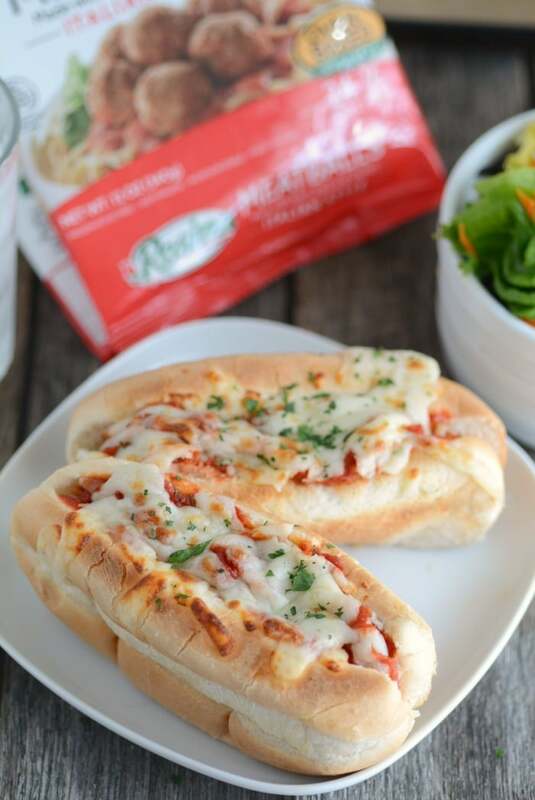 These Easy Meatball Subs are a quick, kid-friendly weeknight dinner your family will love–and they’re ready in about 30 minutes! 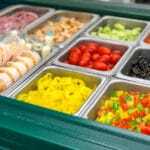 Thanks to the National Frozen and Refrigerated Foods Association for sponsoring this post! Chaos is looming—in the form of practices, lessons, games, and extracurricular activities. Much to the chagrin of most kids (and the sweet relief of many parents), the school year is about to start. And it’s best to be prepared. That means having a handful of “shortcut home-cooked” dinners in your back pocket for weeknights. What’s a “shortcut home-cooked” dinner? That’s a term I made up for a meal that relies on a key convenience item—and that item means the difference between me putting a healthy, homecooked meal on the table and me ordering pizza. 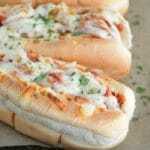 Frozen meatballs are that key item in these Easy Meatball Subs that preserve the home-cooked taste but save me serious time. Don’t get me wrong: I like making from-scratch meatballs. But that’s a project not fit for a standard Wednesday evening at 6:15 when my troops are hungry. 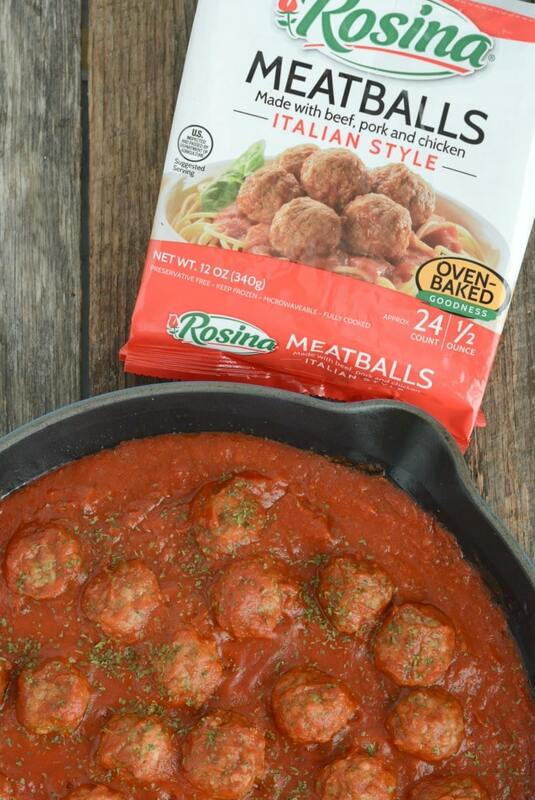 I used Rosina Italian Style Meatballs, which are a mix of beef, pork, and chicken. They come in a half-ounce size that’s just right for meatball subs. 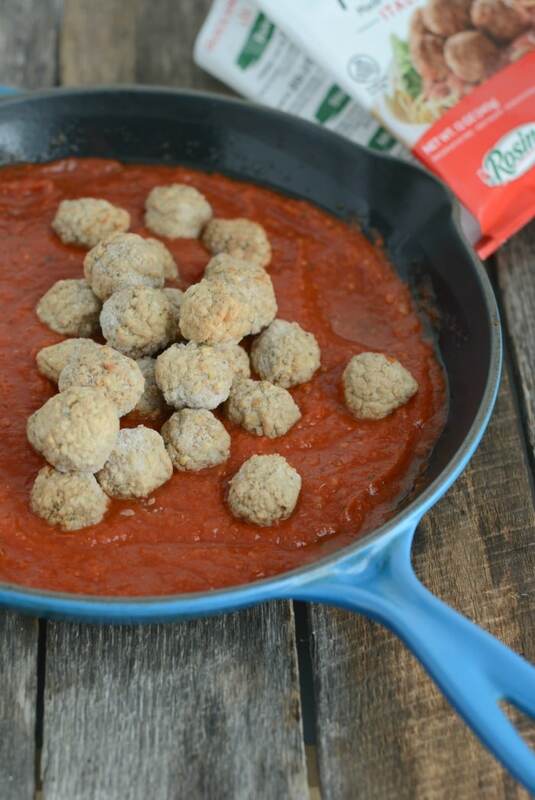 Once the sauce is mixed together, add the frozen meatballs, cover, and cook for 20-25 minutes. Then pile the saucy meatballs into buns (I put four meatballs in each bun for adults, three for my kids). Top with shredded cheese, and pop under the broiler for a minute or two until browned and bubbly. You’re done! I serve these with big, crisp green salads. 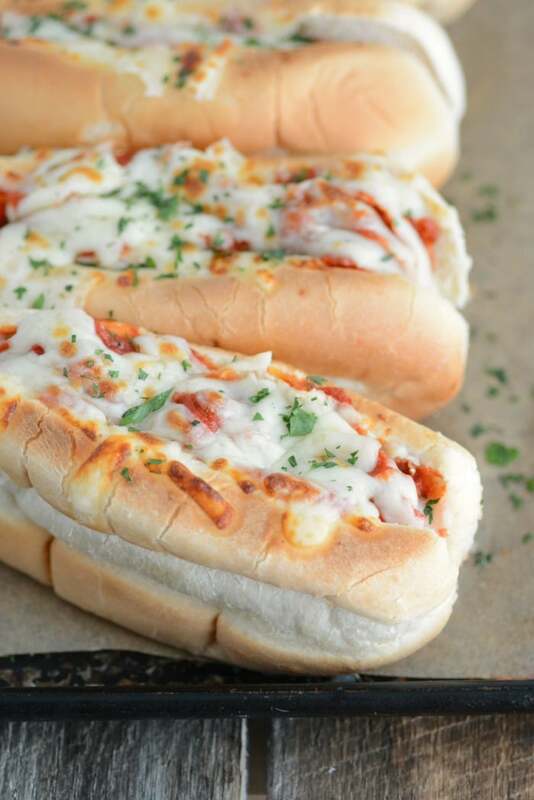 These Easy Meatball Subs are a quick, kid-friendly weeknight dinner your family will love--and they're ready in about 30 minutes! I’m happy to be partnering with the National Frozen and Refrigerated Foods Association this year because I couldn’t get by without the foods I find in the frozen and dairy aisles of the store. 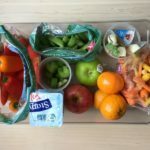 These foods make meal prep (and my life in general) a lot easier! 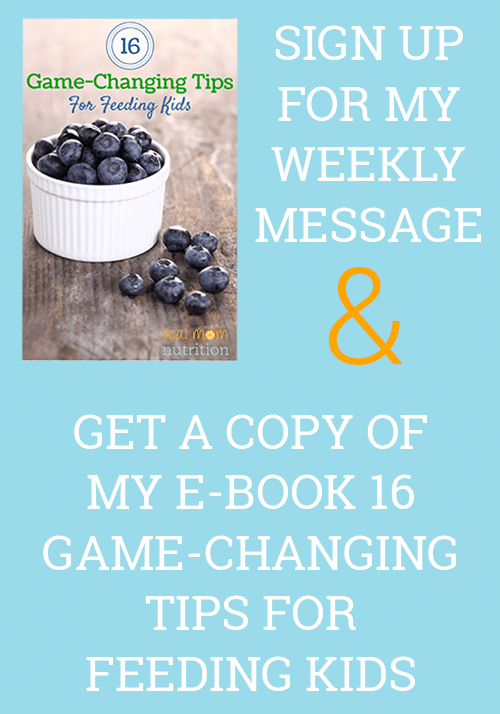 I’m a longtime reader and really appreciate your weekly posts and tips. 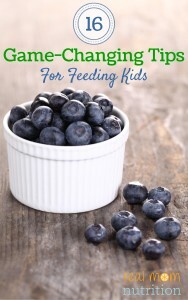 I’m a SAHM feeding a 2 year old, an almost 4 year old, and my husband (who doesn’t cook, ugh). Pre-kids I cooked everything from scratch and now, well, not as much. I use “convenience foods” a few times a week to get a healthy dinner on the table in the crucial window before my kids beg for SNACKS or hit full on hunger induced meltdown mode. I admit, I hold off on afternoon snacking so they are hungry for dinner at 5p. My question is about pre-made rice packets and simmer sauces. I am not a great rice maker. My kids don’t like pasta. 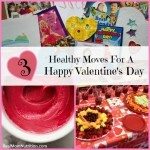 They happily eat broccoli and other vegetables which I pair with baked chicken, turkey tacos, or beef stir fry dishes. I then like to include rice and/or beans. I use those pre-made brown rice packets (the ones you can heat up in a skillet with a little water in just a few minutes). How healthy are these packets? I also use some of the simmer sauces on the market as long as they are low in sugar and relatively low in sodium. I would love to hear your thoughts on these short-cuts. Hi Anna–I think you’re referring to the rice that’s precooked in the packets, in which case those are simply rice and a little bit of oil. I have used those before and think they’re a helpful shortcut. I mostly make plain rice and season it myself but very occasionally get rice or couscous with seasoning packets included. The drawback, as you noted, is that most of them are very high in sodium, which is why I usually opt for plain, but I think they’re fine once and a while. One option for reducing the sodium a bit is to only use part of the seasoning packet so it’s more lightly seasoned.